CRF has developed a program to facilitate and support graduate students in the development of successful graduate fellowship applications. We are pleased to announce the 2019 cohort that will work alongside faculty program lead Dr. Rebecca Spencer in developing NIH and NSF grant fellowship applications. 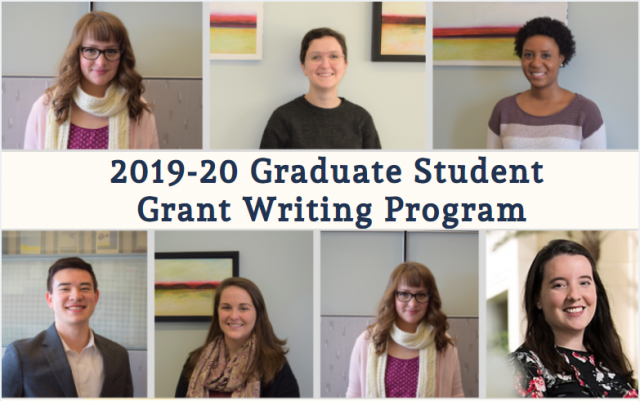 Seven graduate scholars were selected to receive mentoring and support from CRF faculty, staff and peers throughout the grant development process, including: development, refinement and communication of research ideas, approach, and methodology.